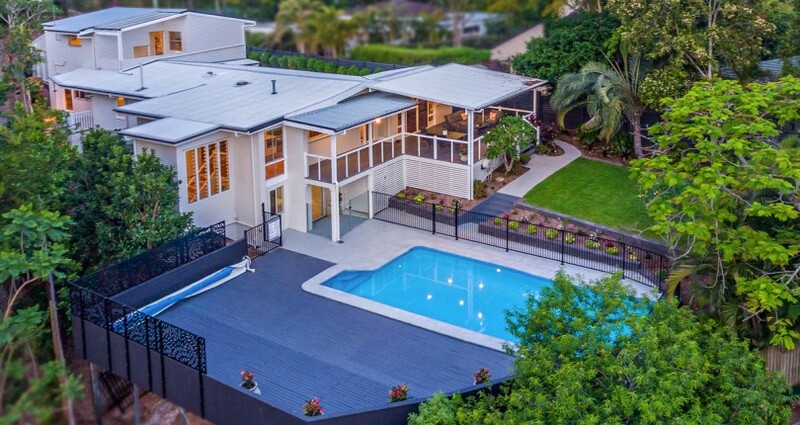 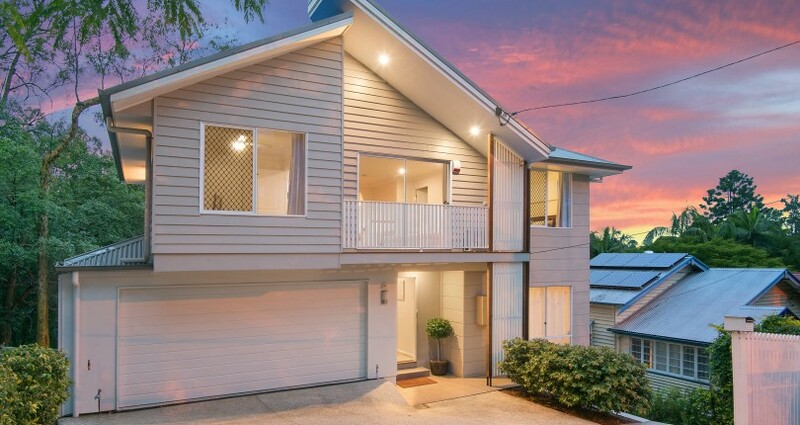 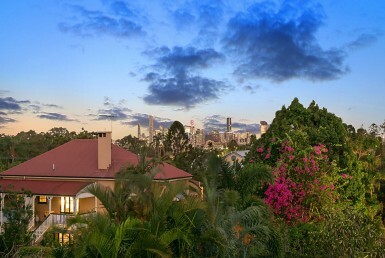 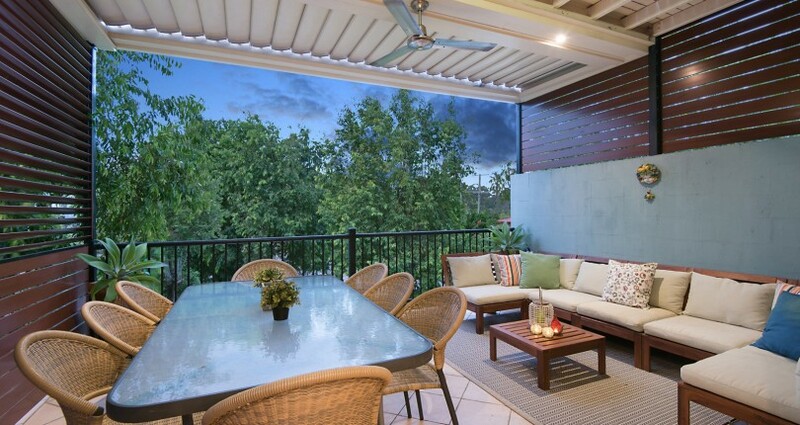 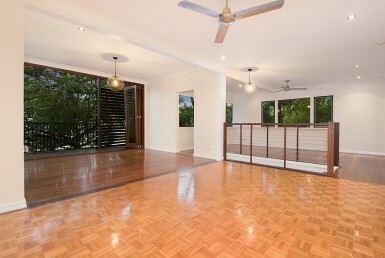 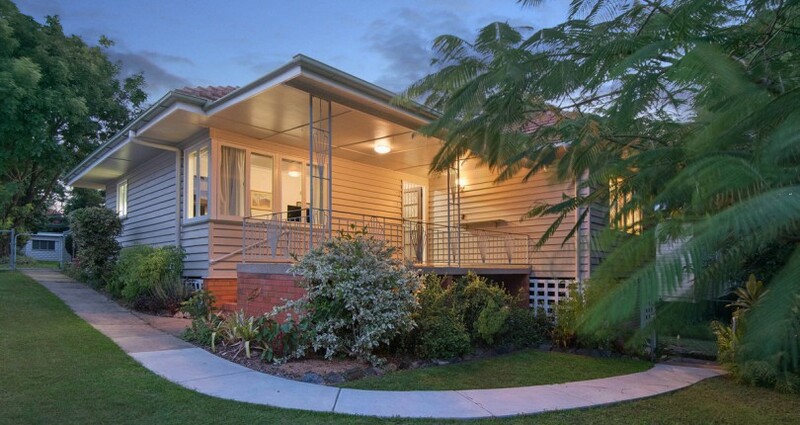 Off-market sales achieving strong results in Toowong and Taringa. 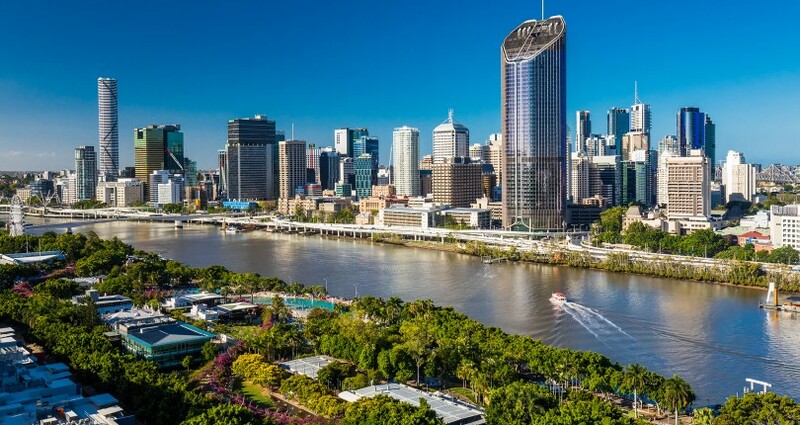 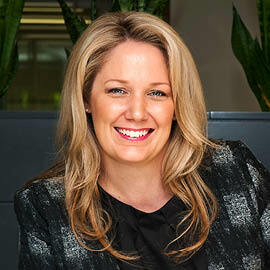 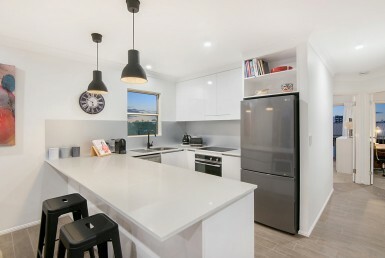 Should I list my property exclusively or with multiple agents in Brisbane? 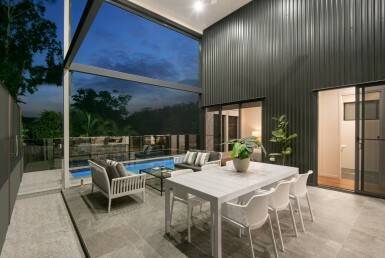 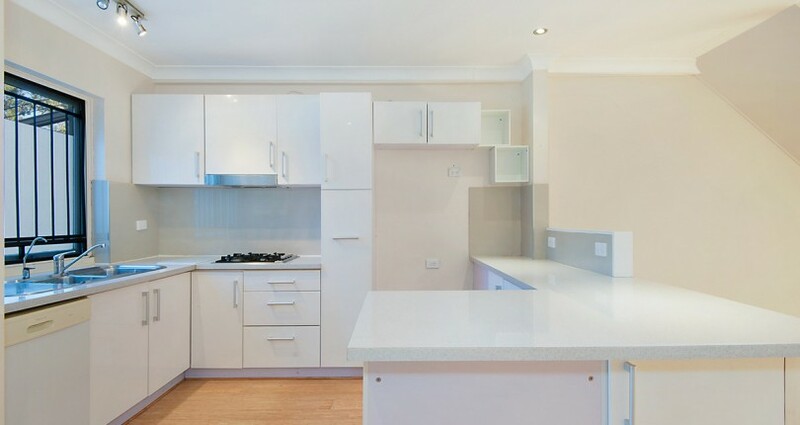 Growing demand for executive rental homes. 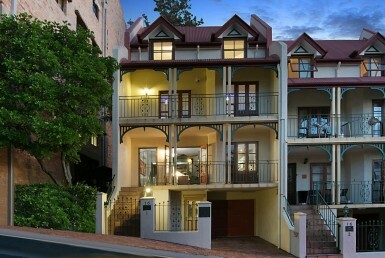 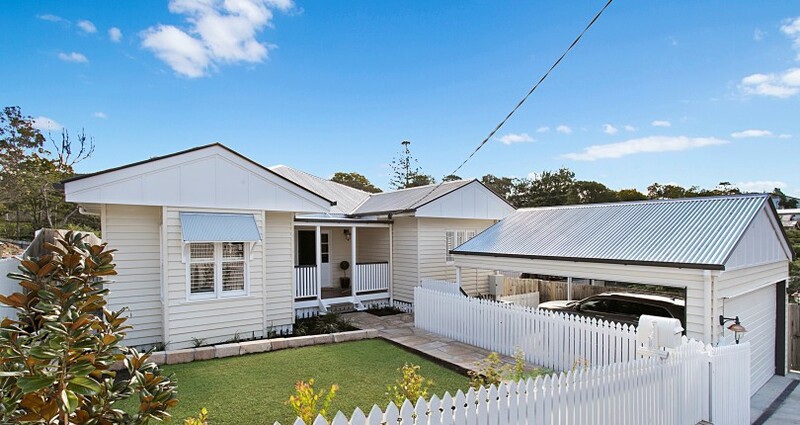 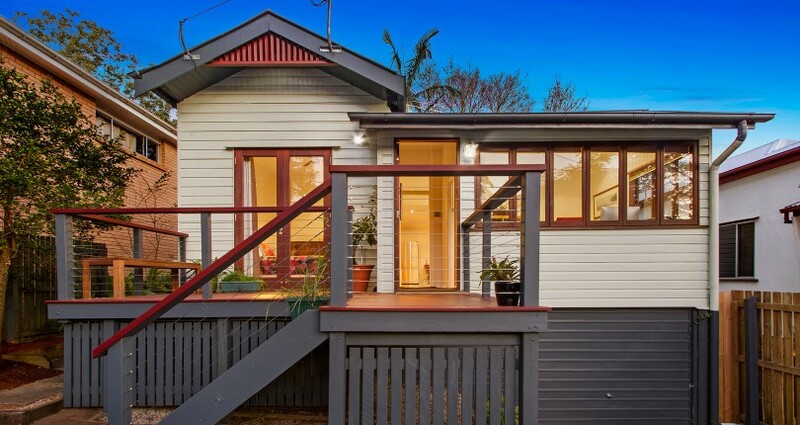 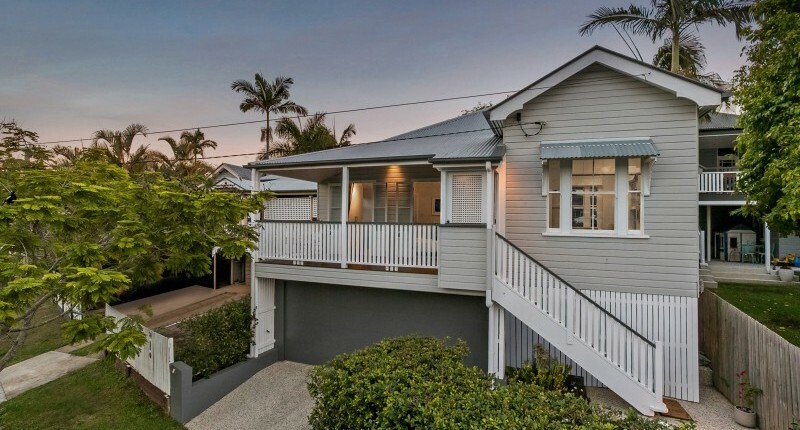 Original houses thrive in Brisbane’s inner-west.